It has long been stated by many, including us, that Ukip MEPs in the EU have been using EU funding to provide jobs for people in, and fund, their UK Operations. This is the same Fraud that caused Marine Le Pen of France's Front National's offices to be raided by French Police and charges announced. 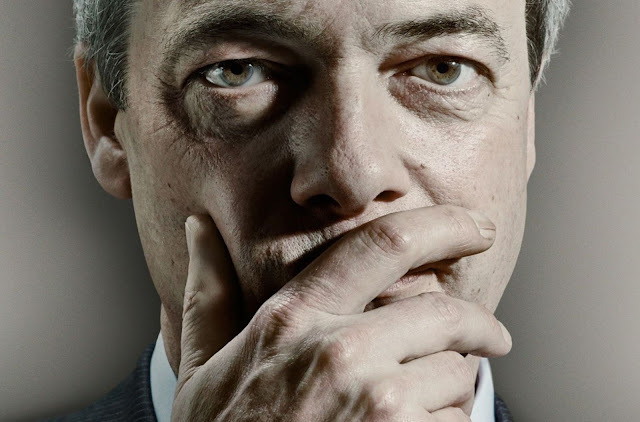 Farage had already previously had his salary docked for these offences but there are sevaral ongoing, dreadfully slow, Fraud Investigations into both Farage and Ukip MEPs in general. 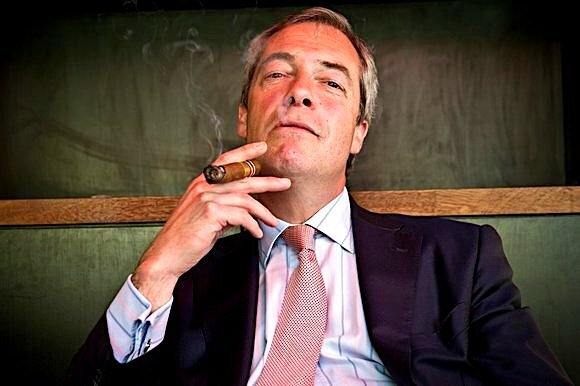 Nigel Farage and seven other Ukip MEPs (so far unnamed) will have their pensions withheld in third-party escrow, until the completion of all current Fraud Investigations, pending results and possible financial penalties. This is to confirmed officially next week, we hear. Still, Farage will probably not even notice. As a man who 'fights the elite' he's extremely rich already. And the icing on the cake for this story ? Apparently Farage hadn't been officially told yet. In fact, we hear, he heard about it first .. from our Twitter post.